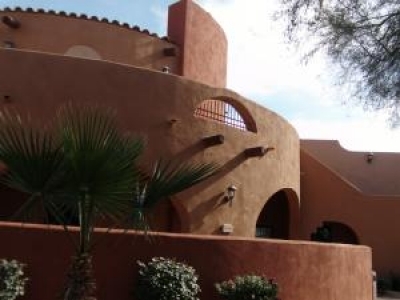 Both the Phoenix and the Tucson areas have many wonderful 55+ communities to choose from for a great active adult communities to more relaxed senior retirement communities. 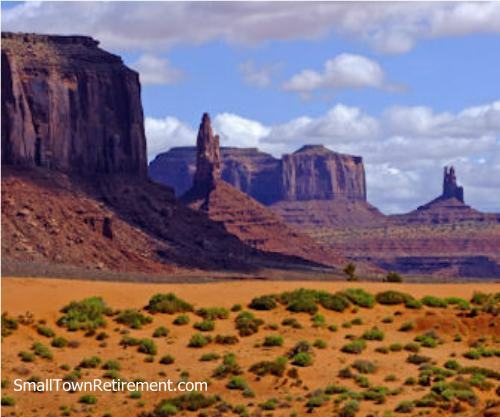 Scroll down the page to see 50 of the best 55+ retirement communities in AZ or use the search and city links in the left column of this page. 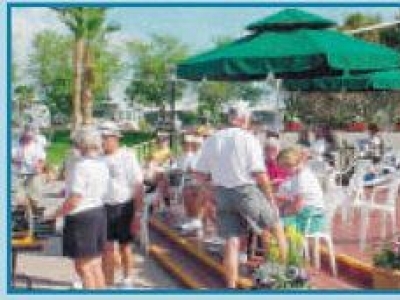 Remember to enjoy your search for your 55+ community and please visit a few communities to tour their great lifestyles. 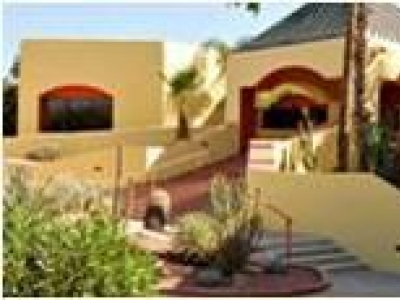 Casa Del Sol Resort East is a 55+ retirement resort with a wide array of amenities! 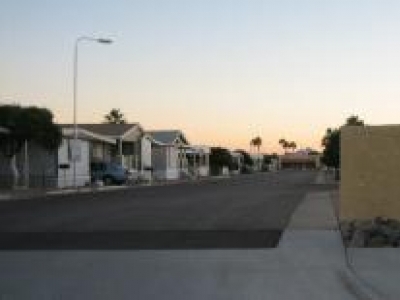 Paradise Shadows is a 200 space senior community in North Phoenix with great amenities, including curbside mail and trash. All homes are owner-occupied so there is a great pride of ownership seen throughout our community. Discover a country club community you can afford. Wide streets and manicured lawns on an 18-hole championship golf course and thrilling activities make this resort the ultimate in active retirement living. Phoenix AZ. With moderate temperatures all winter long, Carriage Manor Resort is a great final destination for your winter retreat, although, Carriage Manor is a Resort that is open year round. We have a delightful array of winter and summer activities.